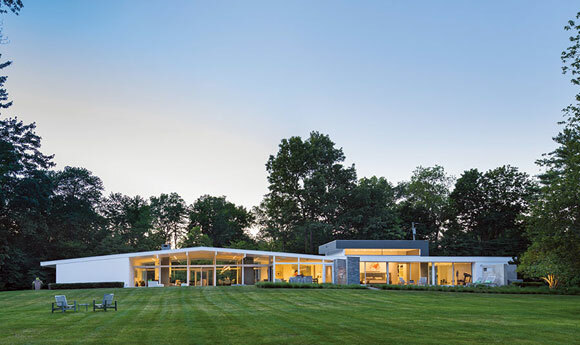 MID-CENTURY MODERNISM: STOP THE INSANITY! 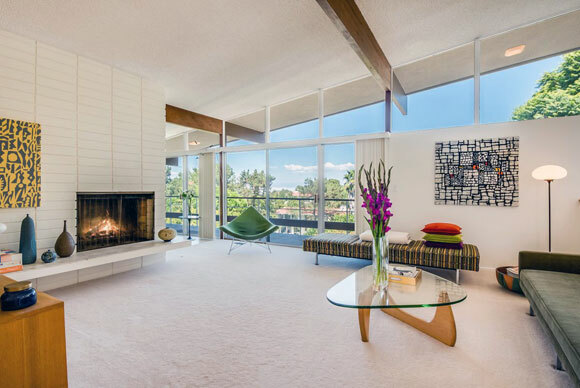 I am exhausted watching Mid-Century Modern (“MCM”) seep into every crevice of design. As popular as this design movement is, I find MCM outdated and old fashion, like the styles of 19th century Victorian or 17th century Baroque. 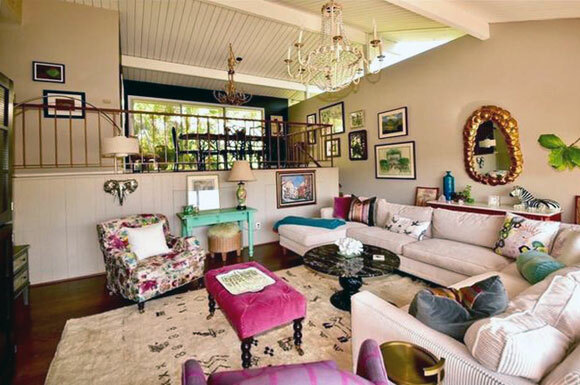 Why are people obsessed with living in this particular MCM past? Are these fanatics doing away with their computers, going to drive-in movie theaters, wearing saddle shoes, and twisting to Doris Day? No, these MCM zealots are only interested in the superficial look of a vintage era, roughly the 50’s and 60’s. 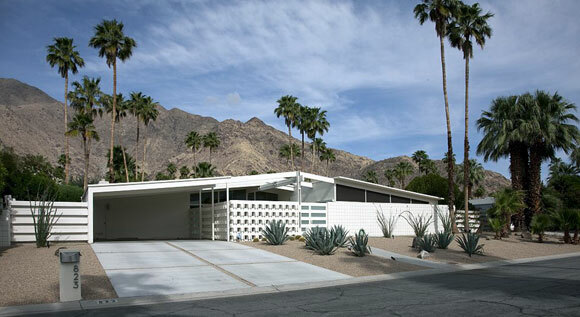 Returning recently from my lecture at Modernism Week, where 100,000 attendees descended on Palm Springs to celebrate the MCM movement, the crowds were more interested in embalming the style vs. understanding it. Some of the attendees arrived in full 50’s theme attire, similar to how Trekkies and Fanboys proudly share their geekdom, dressing as Kirk, Spock and Klingons at Comic-Con. The current MCM mania is an unfortunate approach that is merely design paint-by-numbers. For example, the enthusiasts create homes for themselves that are nothing more than architectural historical replicas. 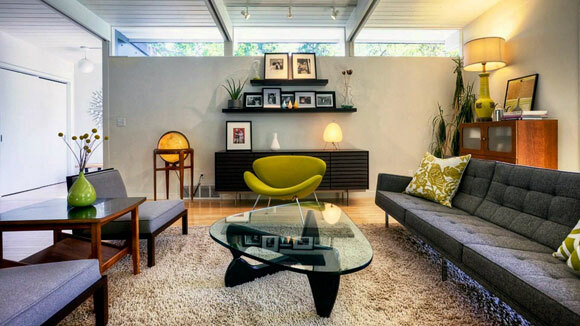 Call it curating or antique-ing, but all I see are devotees trying so hard to obtain that mint condition, original issue, Saarinen table within a Neutra house, where the Zeisel pottery sits perfectly in the room of avocado green paint. 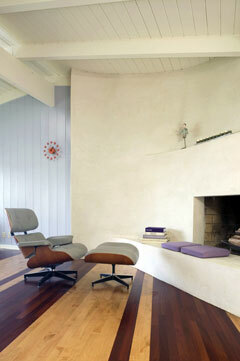 Stylish, yes—but has anyone ever sat in an Eames rocking chair? The majority of MCM pieces have been panned as not just uncomfortable, but not all that functional. My view: MCM should stand for Mid-Century Mausoleum. The owners of these fetishized environments have not created a pleasant home, but rather, forced their families and visitors to live in an ironic display from a history museum. Nostalgia is fine, but not when it is only a kit-of-parts, or worse, a collection of stale clichés. There is nothing wrong with collecting, like when a child buys, sells and trades baseball cards. But ask any kid the stats of a particular player, and you will get a wealth of data. Ask a MCM collector about the design movement’s origins, and it is unlikely that you will receive a grasp of post-war housing crisis, the drive for affordability and production, middle class views of wilderness, high rag content paper, and offset lithography. No, you will probably just hear some MCM buff bragging about his Satellite 23 clock. 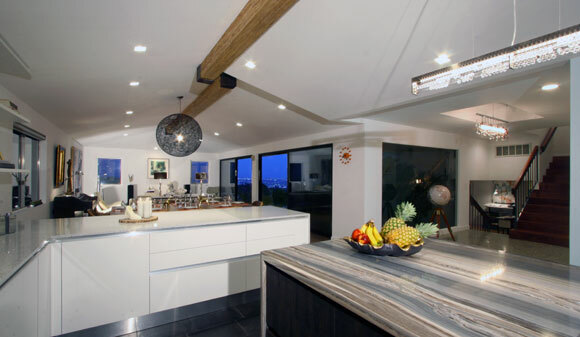 I have learned from MCM ideas, i.e., the open plan, indoor/outdoor connections, and walls of glass. But I choose to view MCM as inspiration, not an ancient source for replication. As a point of departure, I view MCM as a place to stand and look to the future. To my clients who are fans of MCM architecture, I suggest this: Your homes can have MCM ideas, but let’s add your own ideas. Let’s add your personality, and it doesn’t have to come from one catalog. You are not living in a period film, but rather, you are breathing a modern existence, full of current ideas about lifestyle, technology, media, sustainability, and invention.